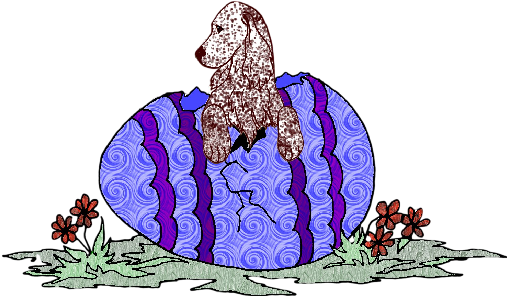 registered users: 690 Happy Easter! 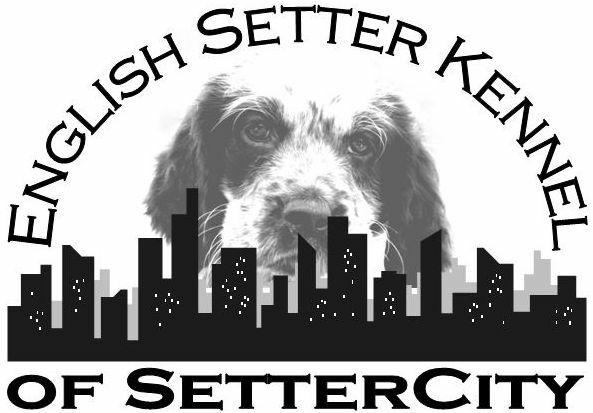 This site and database is intended for the community of English Setter lovers worldwide. Together we are trying to gather as much heritage and information as possible. 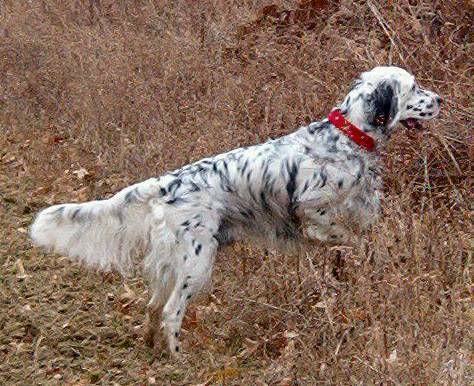 We aim on getting a complete history of the English Setter back to the start of the breed. As every Llewellin Setter is an English Setter but not every English Setter a Llewellin, the Llewellins are included in this database. 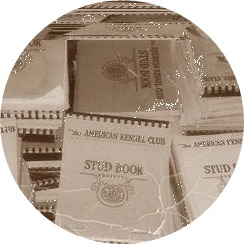 They are displayed in the dog's view and the pedigree. 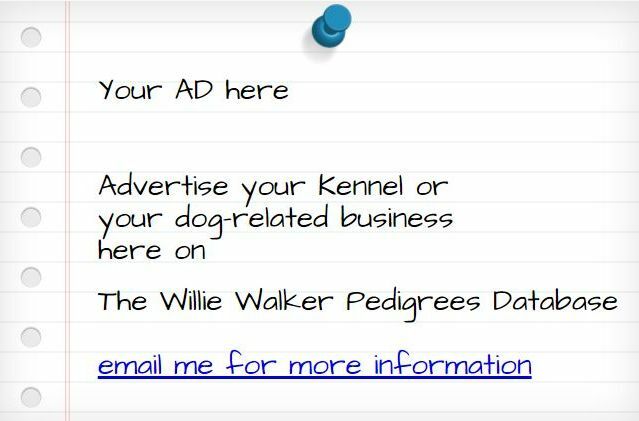 Alternately you are also welcome to use our Pedigree Submit Form! 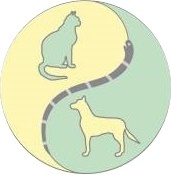 Like your favorite dog(s) - The Like Button is beneath the Pedigree - click then on "Add this dog to the Facebook Likes Contest". The Top 10 dogs are shown here!